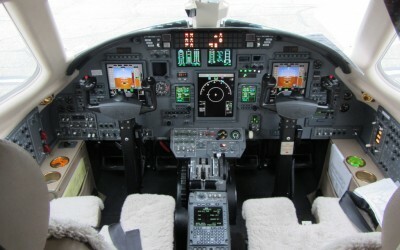 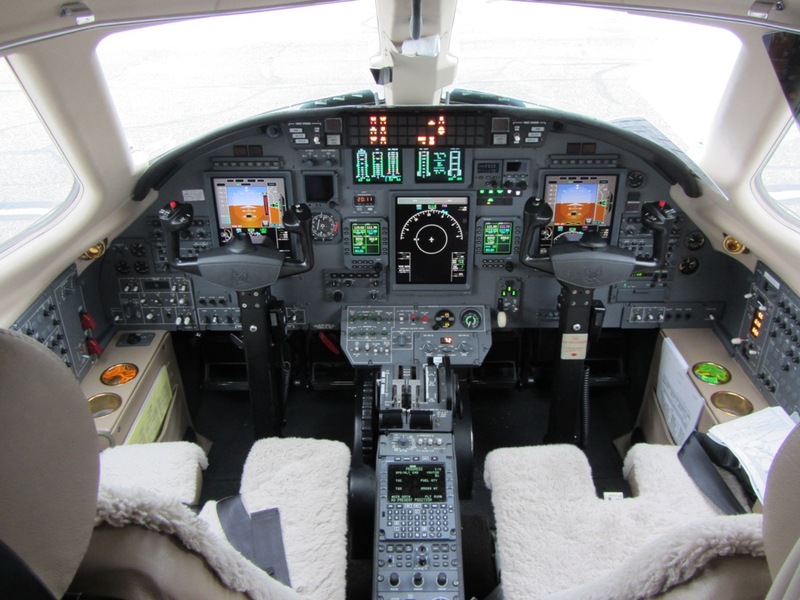 Although technically a mid-sized jet, the Citation Excel exhibits the versatile performance typical of Small cabin jets. 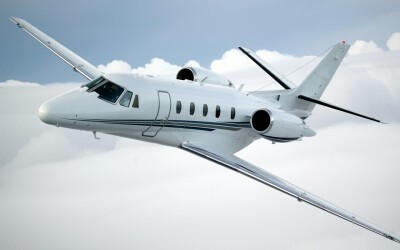 It is 18.7 feet long, can fly up to 1,704 nautical miles, take off in 3,590 feet – the shortest takeoff distance of any midsized jet, and climb to cruise altitude in under 20 minutes. 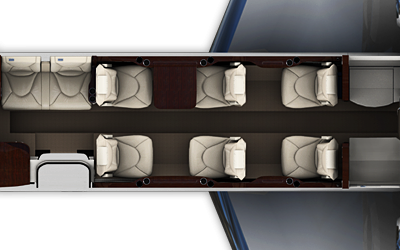 The Citation Excel’s boasts a comfortable cabin that easily accommodates seven passengers. 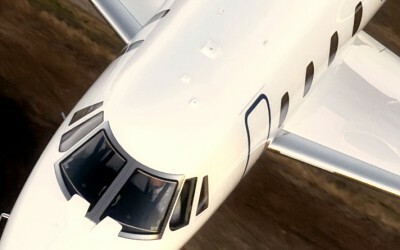 The cabin has a noticeably quiet and draft-free atmosphere, due to the triple-sealed entry door and triple-pane windows. 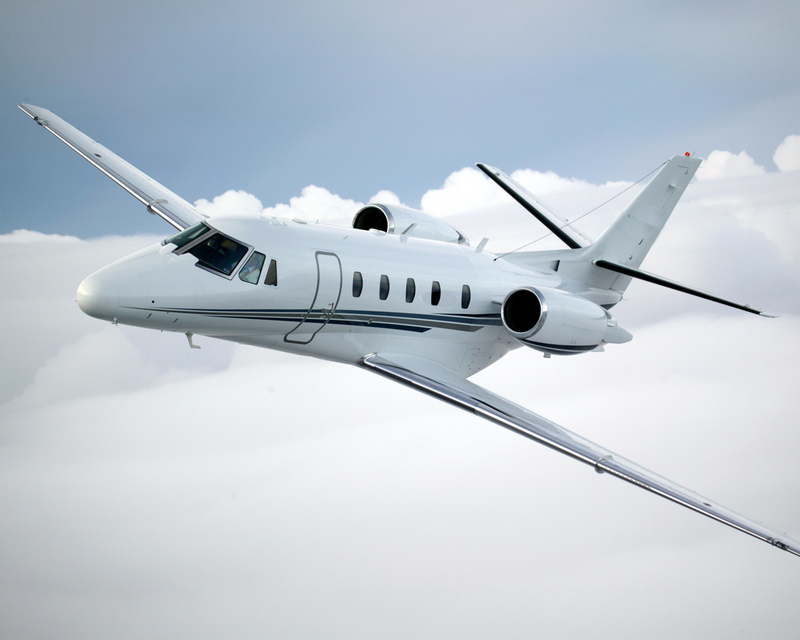 The Citation Excel is a solid, reliable private jet that can take you anywhere a mid-sized jet can go. 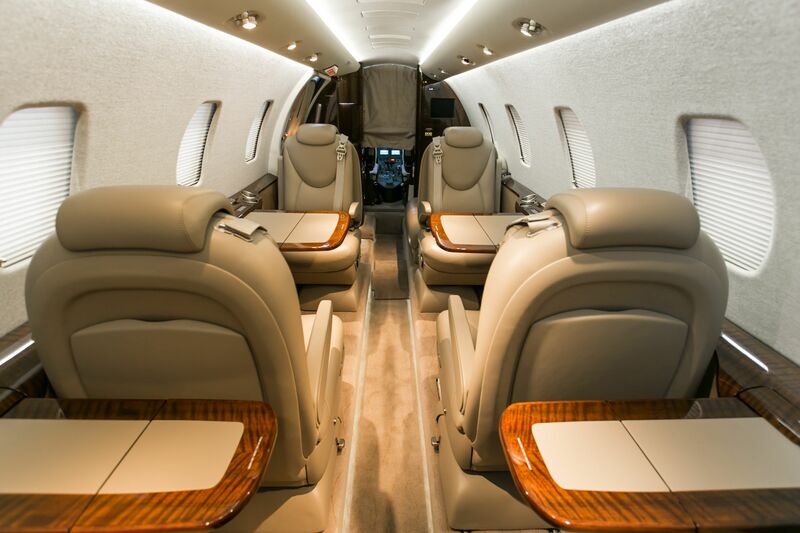 If you are ready to experience A New Day in Private Jet Charter, contact our charter department about your next trip and let the dedicated pilots and staff of Sunrise Jets serve and pamper you. 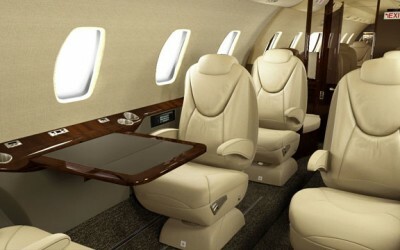 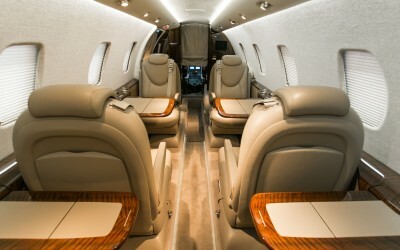 Are you ready to experience the reliability of private jet travel with Sunrise Jets? 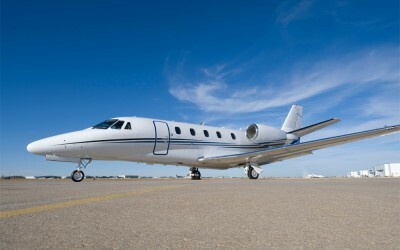 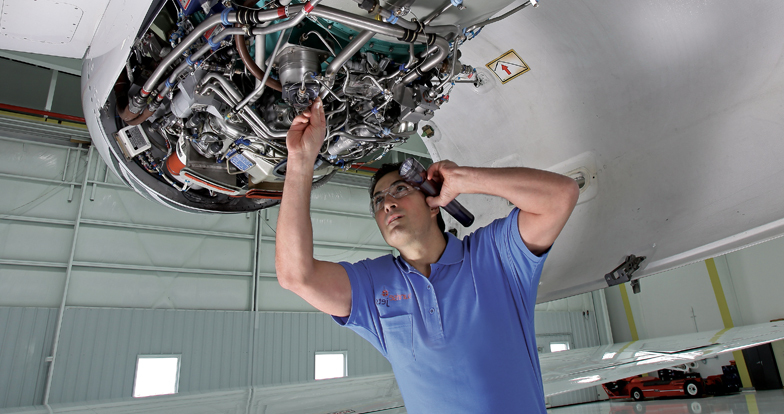 For your convenience, our Charter Services Department is available 24-hours a day. Contact us today to schedule your next private jet travel and experience A New Day in Private Jet Charter services with Sunrise Jets.